After the huge fight between Anthony Joshua MBE and Wladimir Klitschko at Wembley Stadium, Joshua called out Tyson Fury with, “Tyson Fury, are you ready?” The two British Heavyweights had been in a war of words over Twitter and boxing could be in for a spectacle if the two are to clash. Fury still awaits the outcome of his license renewal, which was suspended after the former Heavyweight champion was alleged to have taken an illegal substance. With the hearing currently taking place, Fury will hope he will be able to get back into the ring soon and reclaim the titles he had to give up. 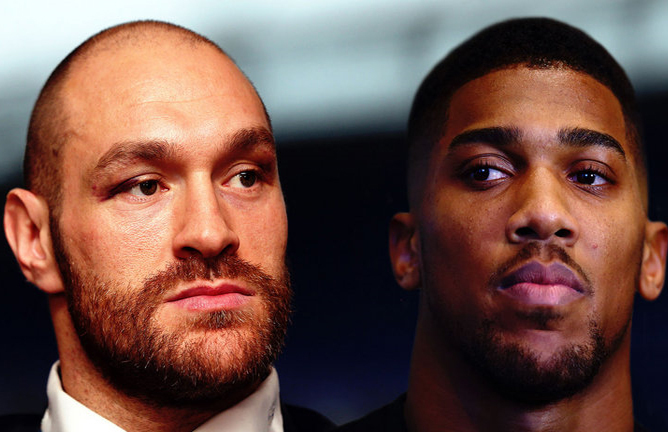 The two do not get along though have a level of professional respect for each other, something which surprised and excited fans when Fury spoke about Joshua when he was in the amateur ranks. 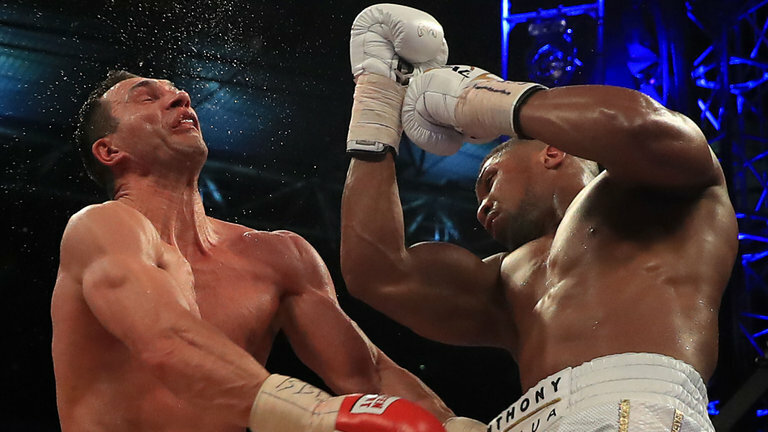 Seven years ago the two sparred during Joshua’s amateur days and Fury was clearly impressed. 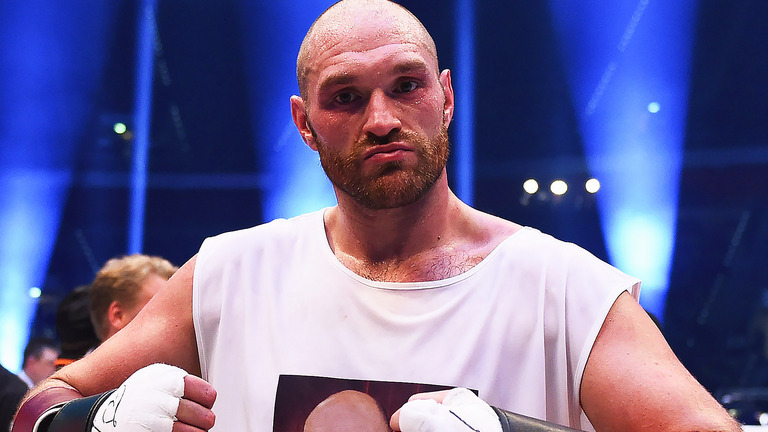 Dependant on the ruling from UKAD, Tyson Fury is hoping to be back in the ring this July as stated when speaking to britishboxers.co.uk, where he hopes he can kick things off on the road to Joshua. ‘I’ll be back on the July 8 Copper Box show headlined by Billy Joe Saunders against Danny DeVito [Avtandil Khurtsidze],’ Fury told britishboxers.co.uk. A fight we would all love to see and hopefully Fury can regain his license and the two heavyweights battle it out in the same magnitude as Joshua vs Klitschko.